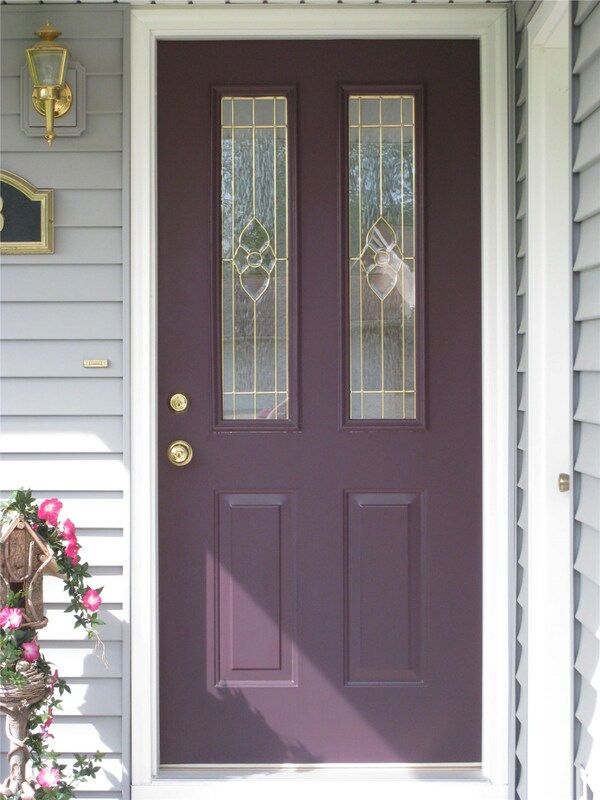 There is no mistaking the importance of having high-quality doors in your home, but choosing the right door can be an overwhelming process. Not only are you looking for a cost-effective upgrade, you want durability, beauty, and efficient performance with your investment. 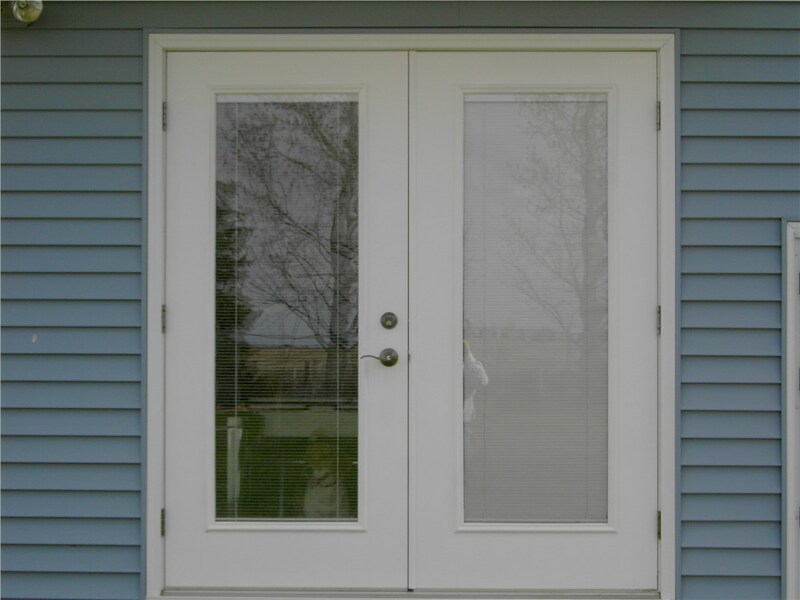 Whether you need a single door replaced in your home or want to take care of upgrading all of your household doors at the same time, the experts at Midwest Construction can handle any size project quickly and efficiently. Starting with a consultation right in your home, we can help you choose from the patio and entry door systems that we offer—while also providing you with an accurate, free cost estimate. 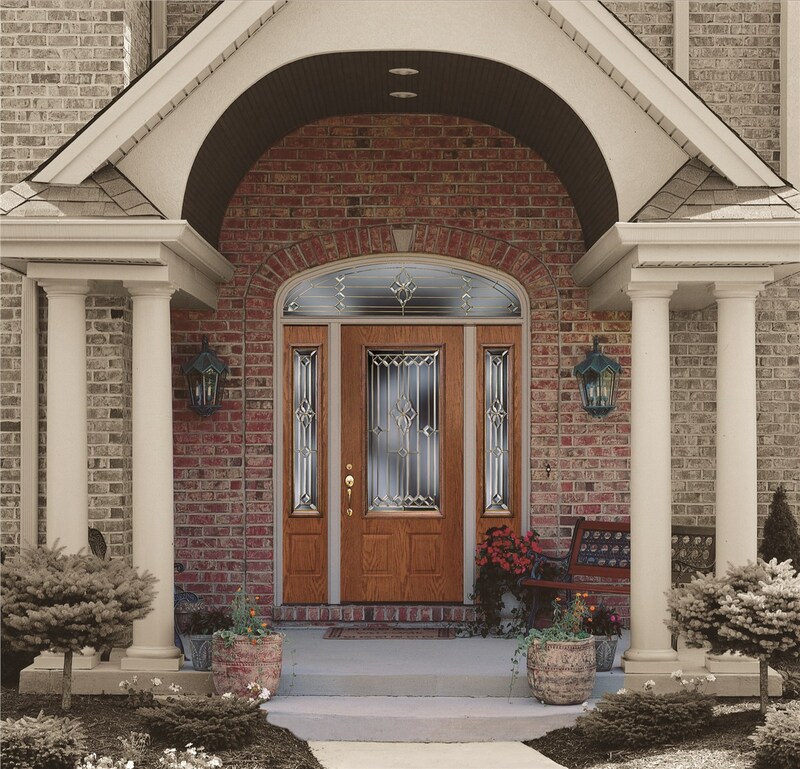 An impressive selection of replacement door products that can enhance the curb appeal of your home with customized design options. 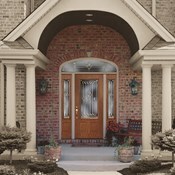 ENERGY STAR ratings for doors that are designed specifically for efficiency—keeping your home more comfortable and cutting down on high utility bills. 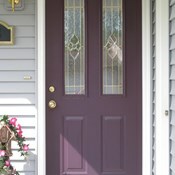 An experienced team of door experts that offers affordable door installation services and guaranteed results. 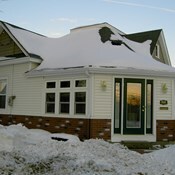 Prices that can fit within any remodeling budget, along with flexible financing offers to help you afford your new door upgrade. 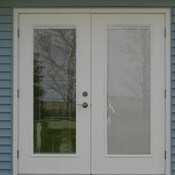 Get Started Today by Requesting a Free Quote for Your Iowa Door Replacement! When you’re looking for a professional team that offers industry-leading products, there is only one name that you need to know to get the most out of your Iowa doors—Midwest Construction. 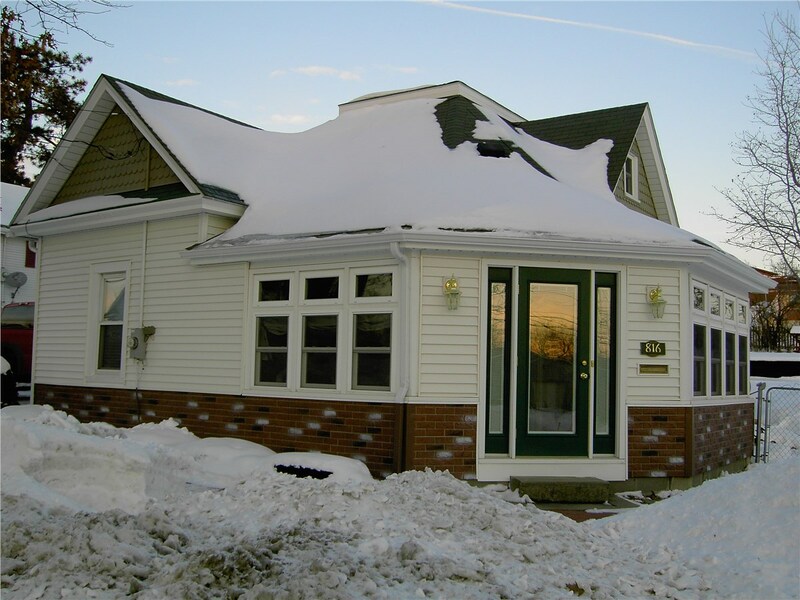 Give us a call today to get your questions answered by one of our seasoned remodelers, or fill out our brief, online form now to request your free estimate and in-home consultation.